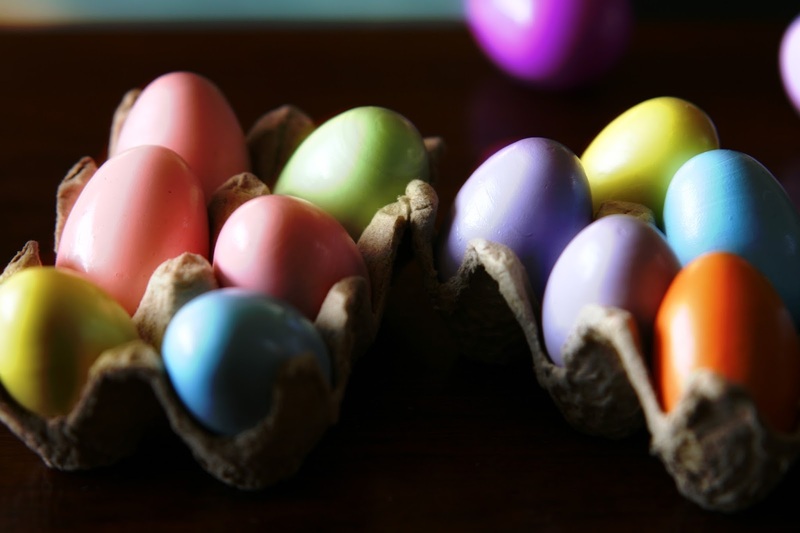 And since it’s Easter, children will definitely have a special place at the buffet with the Kids Station. This ‘little’ station includes a spread of party favorites such as mini burgers, mini pizzas, Filipino-style spaghetti, fried chicken, and ice cream for dessert. 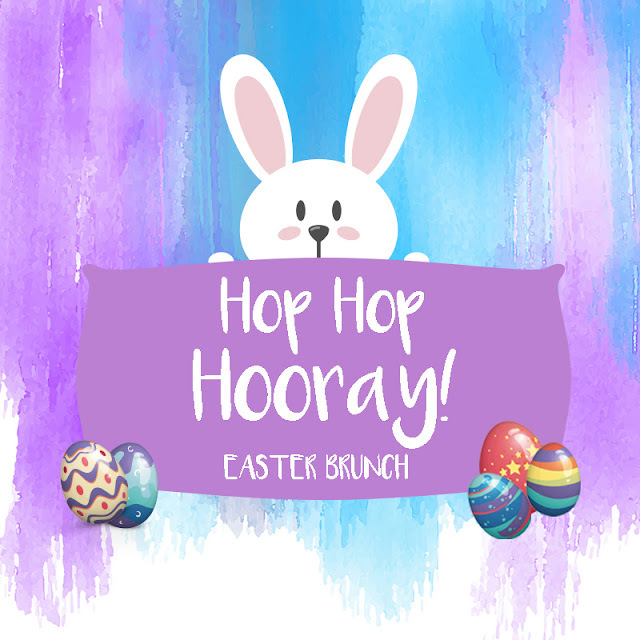 In addition, all guests dining during the Easter Sunday Brunch shall be taken into a hop-py wonderland filled with treats and exciting activities like a magic show, face painting, balloon twisting, cookie decorating, and the much anticipated Easter egg hunt. Tickets are priced at Php 1,200 nett per person, inclusive of Sunday Brunch, access to the pool, Easter activities, complimentary parking and valet services, and unlimited Wi-Fi access. Kids aged 4 to 11 are entitled to a 50% discount, while kids aged 3 and below are free, when accompanied by at least one paying adult. For inquiries and reservations, please call (02) 795-8888 or (0917) 806-2017. The Hop Hop Hooray Easter Sunday Brunch is made possible with Regent Foods, Oishi, Lucky Me, and URC.